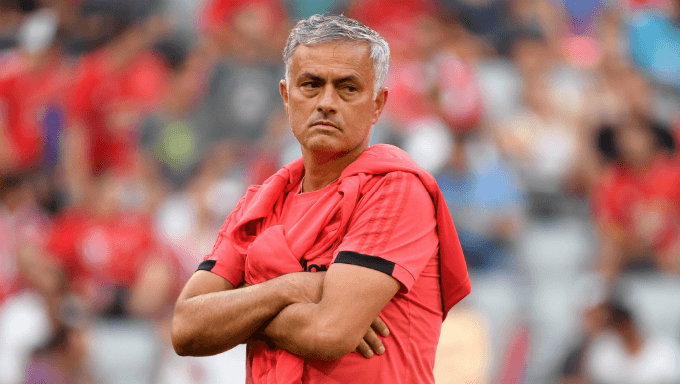 With the Premier League starting back up again after a summer of non-stop soccer, Manchester United fans will enter this season with a hint of trepidation after what has been an underwhelming and problematic pre-season. Leicester City, who have lost their best player in Riyad Mahrez to Manchester City, have recruited efficiently throughout the transfer window and should be poised to make major strides in finishing in a Europa League-qualifying position. The opening game of the season can enlighten soccer betting fans into where the team they’ve bet on in the outrights are really at in terms of progression. He might turning 30-years-old this December, but Sánchez’s desire, hunger and devotion should never be questioned. He knows it will be a big season at United and he will want to be a major part in their success. The Chilean is 17/10 to score at anytime against Leicester with the top soccer betting sites.